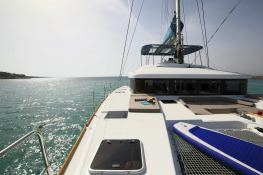 Sailing this Lagoon 52 combined with the beauty of the landscapes of Martinique is the guarantee to live exceptional moments to discover the Lesser Antilles. 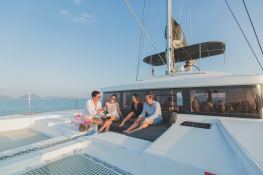 A boat rental in Martinique starts at the marina of Marin, for the visit of the island with Mount Pelee, Anses d'Arlet, Fort de France, and the beautiful white sand beaches of Sainte Anne. 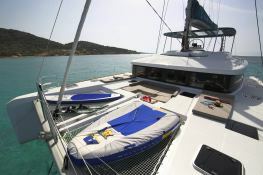 The sailing area extends to Saint Lucia, St Vincent and the Grenadines and its Turquoise waters. 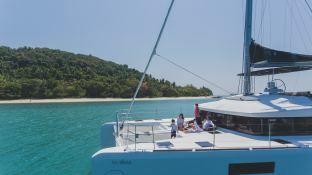 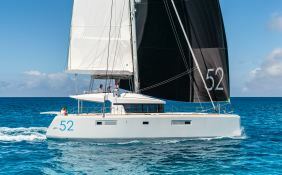 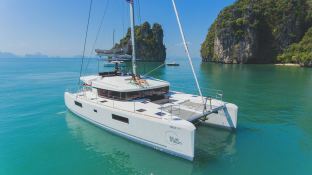 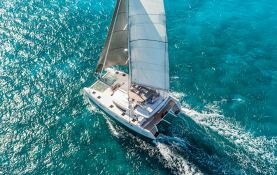 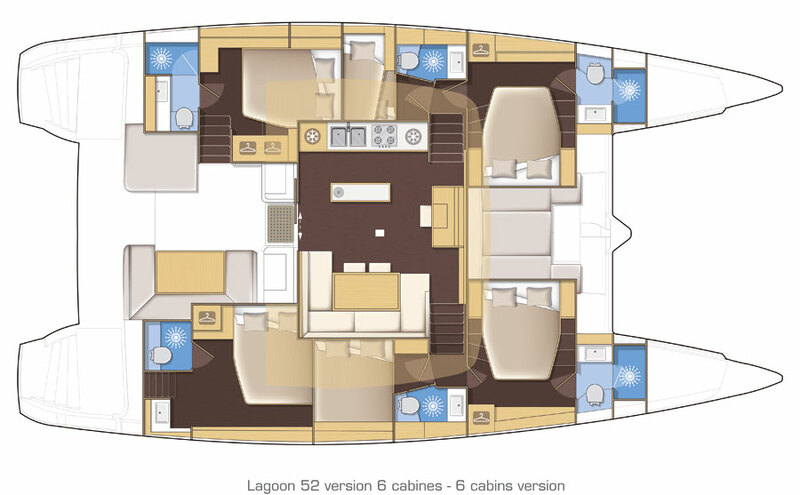 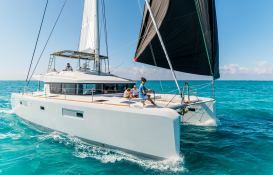 A cruise catamaran such as the Lagoon 52 will allow you, thanks to its equipment and its famous sunbeds to discover the Caribbean and its warm waters in the greatest comfort. 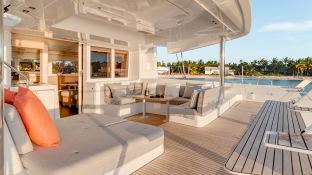 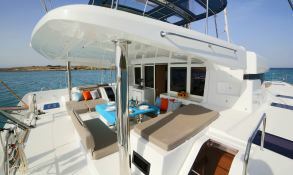 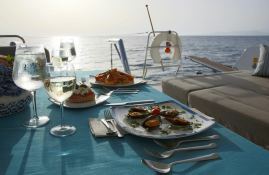 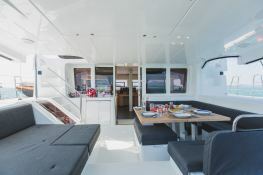 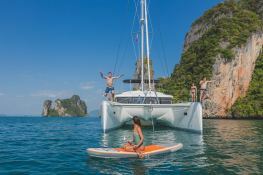 Indeed this sailboat includes 4 double cabins with bathrooms allowing to receive 8 to 12 people. 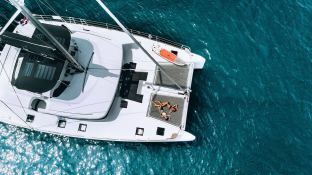 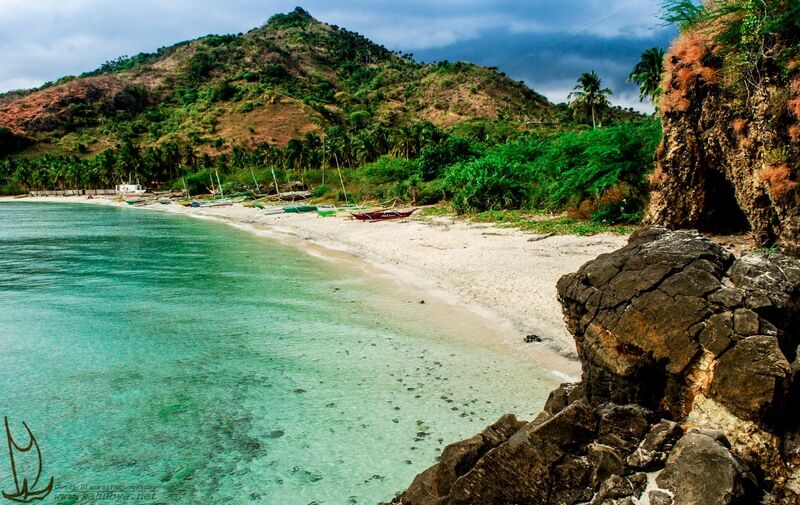 In the opinion of customers, it is advisable if you have only one week to make a one way from Martinique to Union in the Grenadines or St George in Granada.